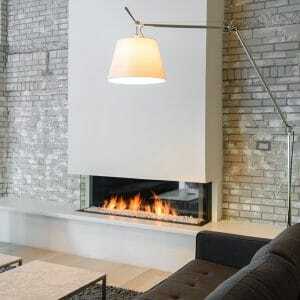 Professional and honest chimney cleaning and fireplace installation since 1999. 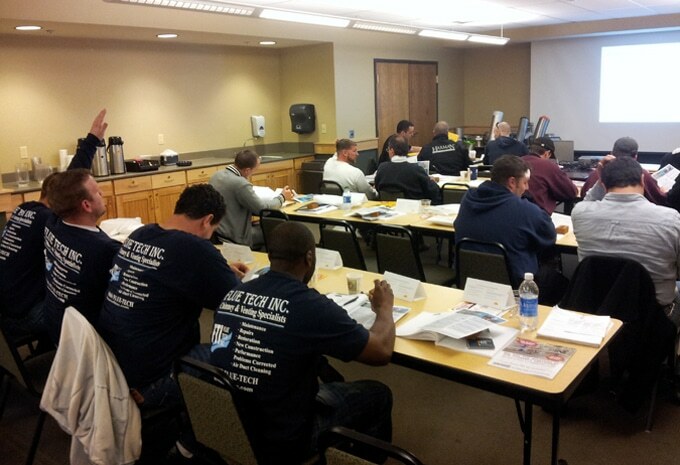 Our certified technicians use top-of-the-line equipment and are qualified for any job, large or small. Scheduling service is quick and easy. Just give us a call at 866-Flue-Tech or take a few seconds to fill out our service request form. We use a high-powered vacuum system to control dust, keeping your home clean. 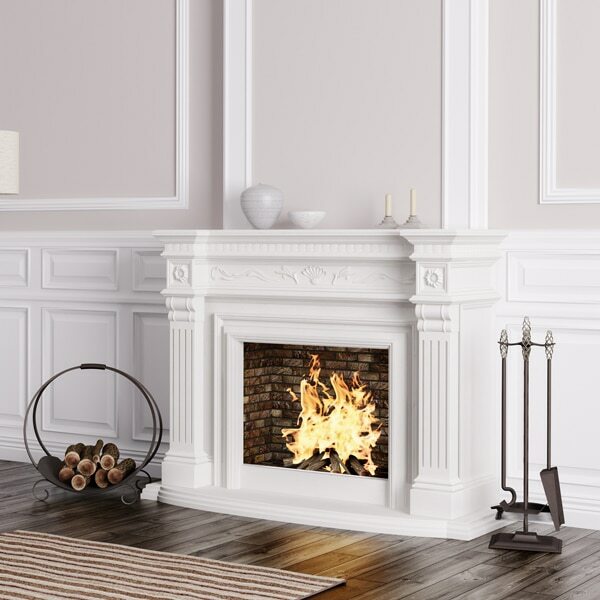 We use the best tools and techniques to solve your chimney and fireplace problems. We offer expert masonry restoration that improves your home's beauty and value. Professional and reliable air duct system cleaning, sanitizing, and deodorization. Improves the safety and efficiency of your residential or commercial dryer installation. We protect your home's chimney from the ravages of water penetration and damage. 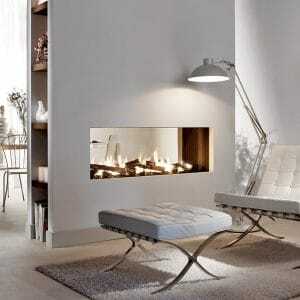 We offer a wide variety of fireplace styles and options, including an array of firebox designs and firebrick colors. 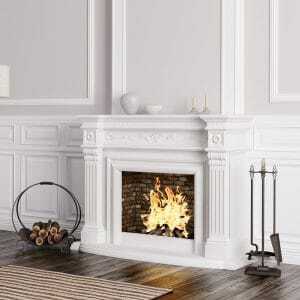 Our fireplace designers and masons can make your fireplace dream a reality. 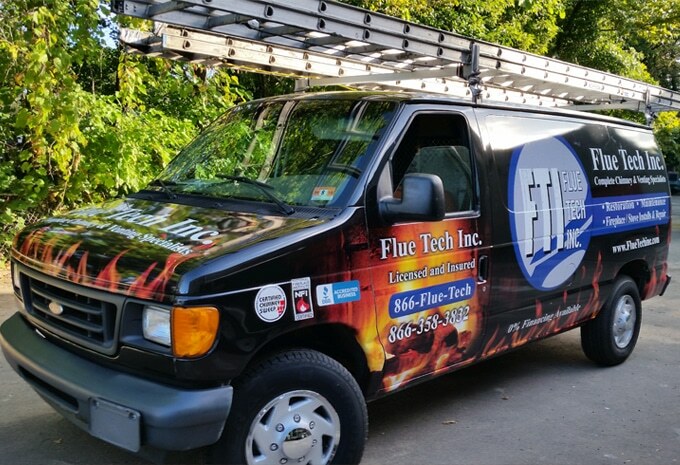 At Flue Tech, we enjoy the challenge of difficult repairs and projects. We always take pride in our work and we strive for excellent customer service every time, from start to finish. Our family owned and operated business is based in Norwood, New Jersey. 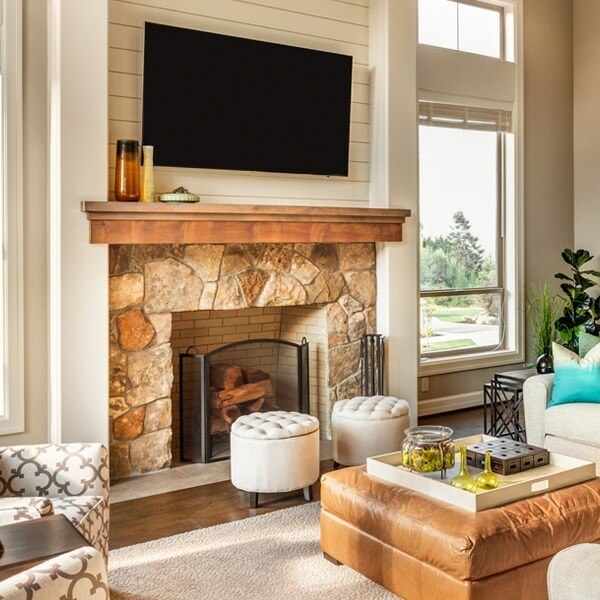 We service residential and commercial clients throughout the New Jersey, New York and Connecticut tri-state area. 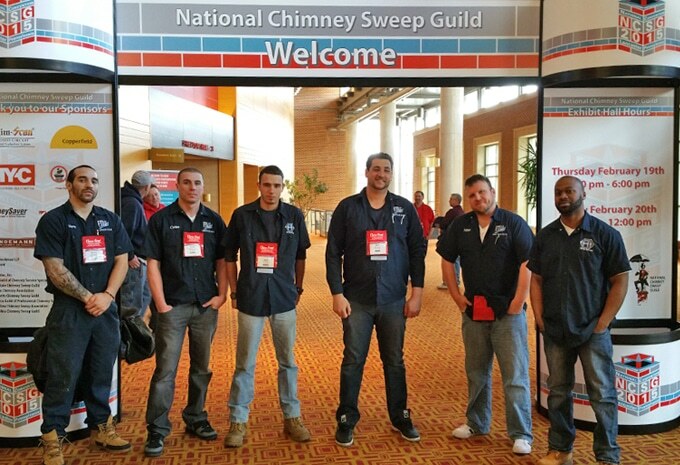 Our chimney sweeps have earned the industry’s most respected credentials for the construction and maintenance of chimneys and venting systems.